 We offer a variety of recycling services to businesses of all sizes across Atlantic Canada. Our facilities and equipment in key geographic locations allows us to provide government organizations with recycling solutions. We are a recognized professional broker and exporter of quality secondary fiber and various plastic film grades. Our green depots allow consumers to protect the environment, while generating extra pocket change!